Instaspace was commissioned to complete a changing facility at St. Brendan’s College. To complete the project, we demolished and removed the existing structure, carried out all necessary drainage, rendering the site ready for the new build. The new changing room was manufactured off-site, craned into position and subsequently fitted out to the highest standard, as per our client’s specification. 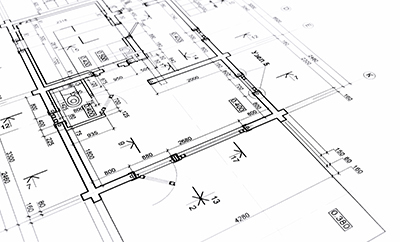 This included total mechanical and electrical installation and fit out, commissioning, testing and certification. 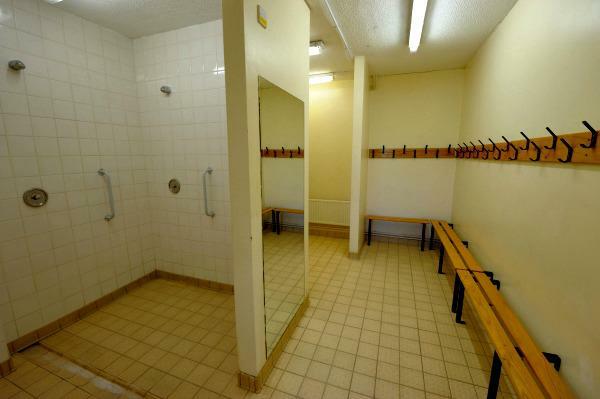 The new changing facility was constructed and ready for use, within a total time frame of 2.5 weeks. 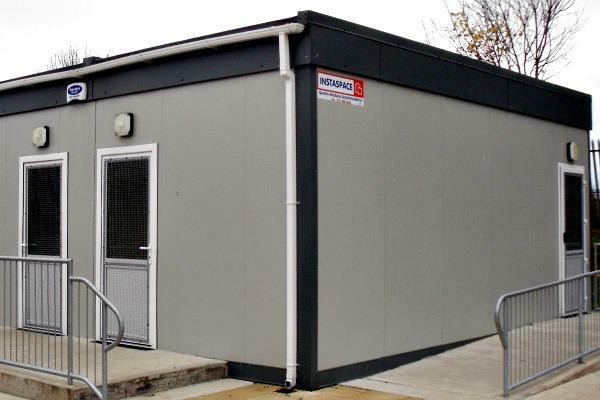 Off-site manufacture of the new modular building was important in order to minimize disruption, as the project was conducted in an ‘active’ college environment. 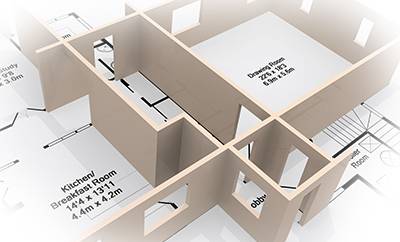 The entire turn-key package was completed to the highest standard, with all works carried out in accordance with current building regulations. We completed interior decoration and fitted all floor coverings, along with final finish of works, which included access ramps and landing rails.